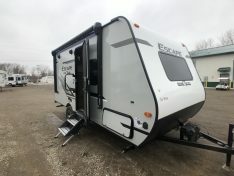 Looking for the best Travel Trailer to buy? 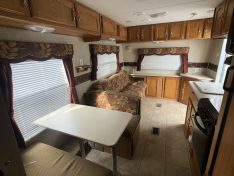 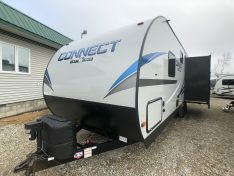 While trying to figure out what RV to buy, you must ask yourself two main things; how much can I pull with my tow vehicle and how many do I need to sleep? 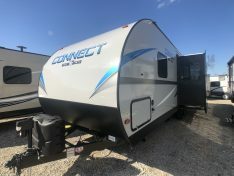 Answering these two questions will make the search for a brand-new Travel Trailer much easier! 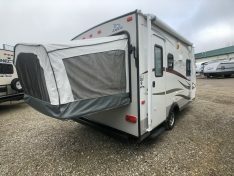 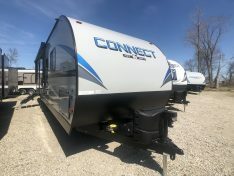 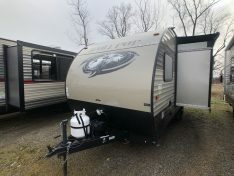 We handle a very large selection of new small Travel Trailers, ultra-light Travel Trailers, Bunkhouse Travel Trailers, and new lightweight Travel Trailers here in Bay City, Michigan. 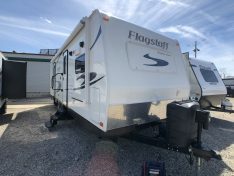 If you are looking for new discount RV prices, you are in the right place! 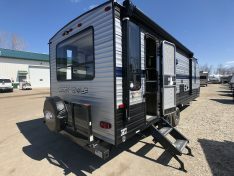 New Travel Trailer prices are more affordable than ever! 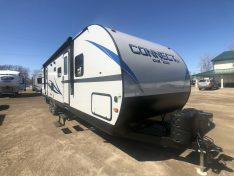 With new RV’s starting at $7,995. 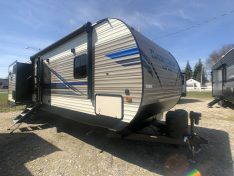 Check out new campers for sale below, and if you have any questions feel free to call or email us.